REINA PLUS project brings together the efforts and interests in internationalization of SMEs from four European regions with high concentration of energy business in different value chains (especially in renewables) and with consolidated cluster management organizations. 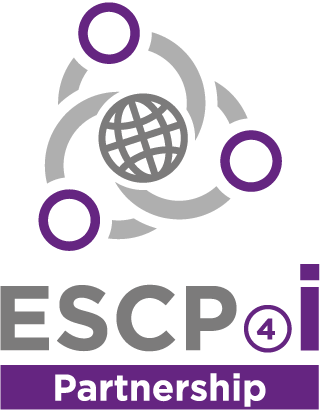 The main objective is to intensify cluster collaboration across borders and sectoral boundaries and to support the development of ESCPs to lead international cluster cooperation in fields of strategic interest. To this end, REINA PLUS will take the cooperation within the already set up ESCP to the next level reinforcing and further develop the Partnership, helping their SME members to take a leading position globally. The four REINA PLUS Clusters have already developed a joint European strategic vision with a global perspective and have co-designed an Internationalization Strategy based on their previous experiences, with common goals towards specific renewable markets. They have also defined the Implementation Roadmap that will frame the forthcoming actions for the years 2016-2017. REINA PLUS project is funded by the European Commission DG GROW within the "Clusters Go International" call of the COSME European Program. Support and reinforce the internationalization of European SMEs in selected renewable energy markets: target markets with high growth potential (Mexico, Brazil, Colombia and Chile), and new potential markets (North America and North Africa). Strengthen and consolidate the ESCP. Integrate European SMEs into global value chains. Strenghten the cooperation with already contacted relevant stakeholders in the target markets and establish new strategic contacts. Identify, prepare and launch specific business collaboration initiatives in the target markets.